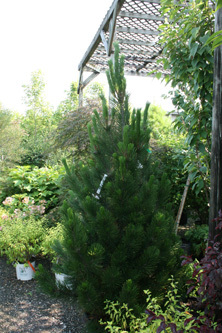 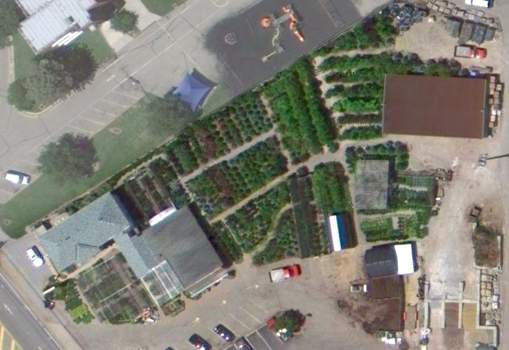 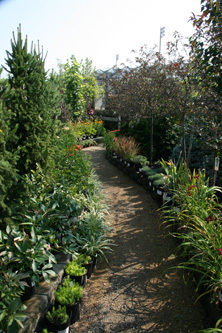 We have more than just a sampling of plants and products in our store. 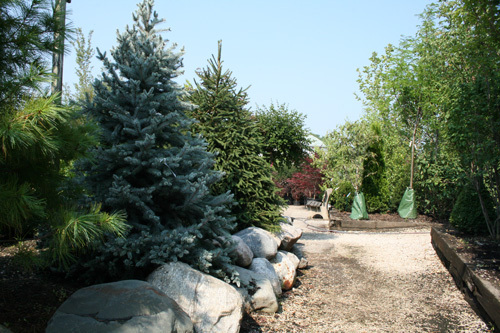 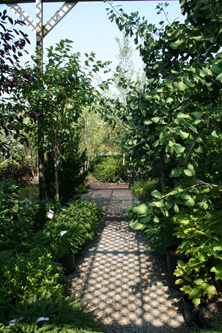 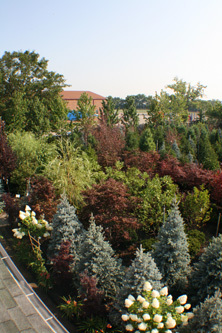 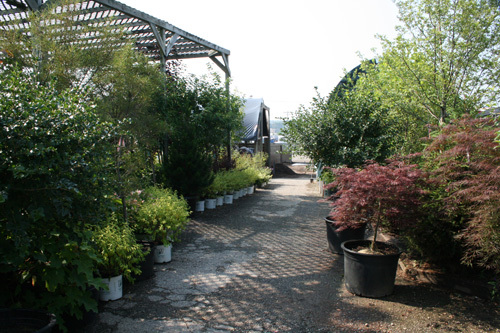 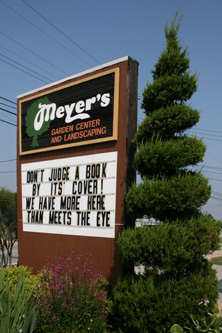 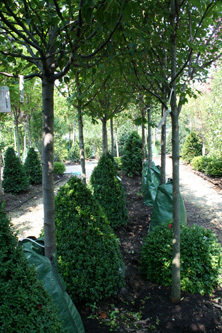 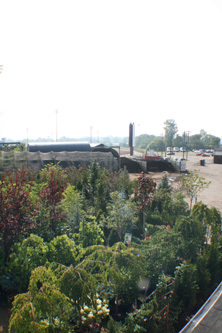 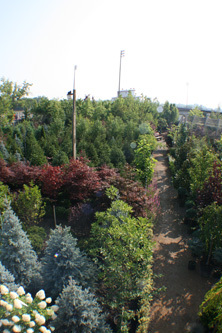 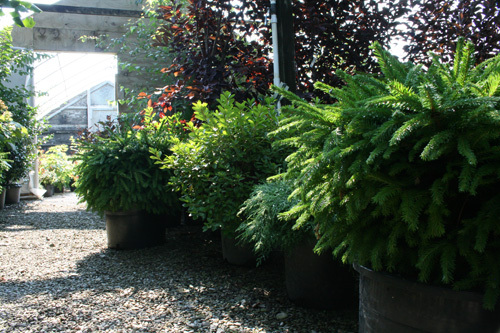 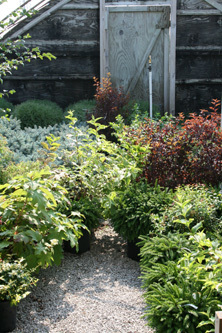 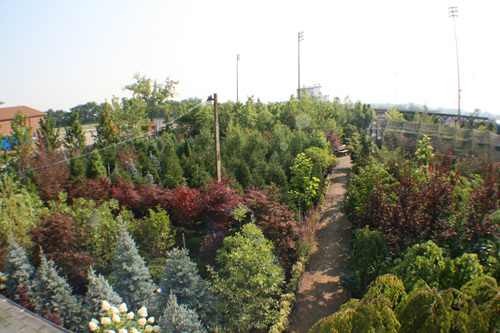 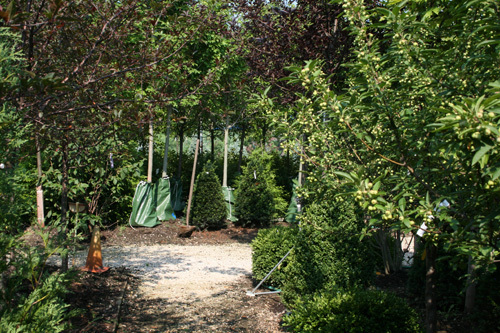 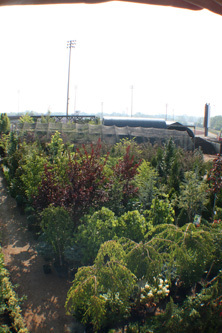 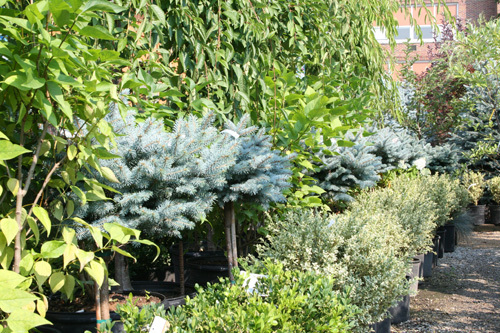 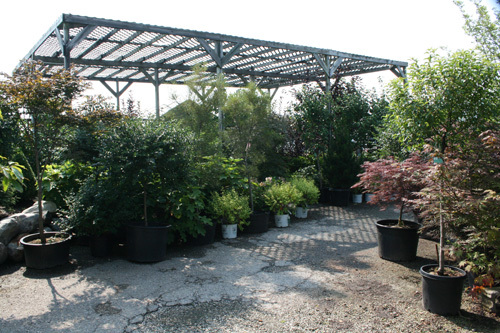 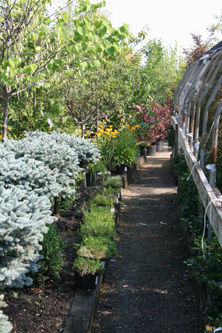 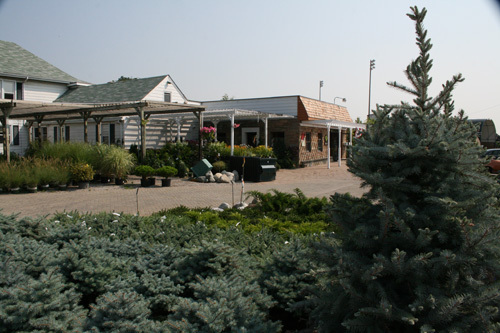 Visit us to walk through the rear lot filled with all types of greenery and landscape materials! 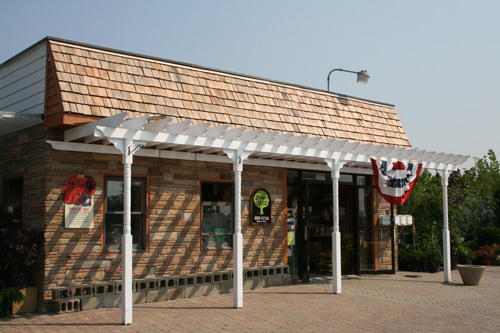 Flip through the pictures below to take a virtual tour through our store.